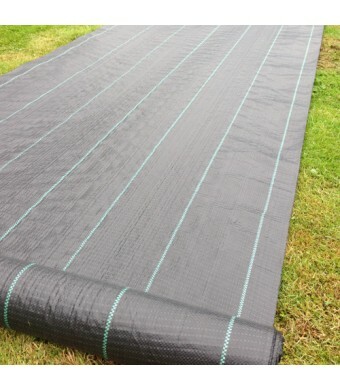 Landscape weed guard rolls are suitable for protecting newly planted trees and can be used to produce mulch mats for tree planting. 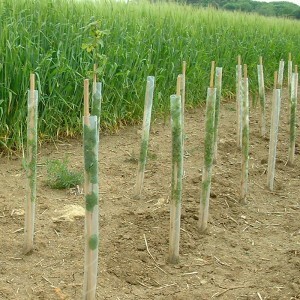 It is easy to install and effectively suppresses weed growth. 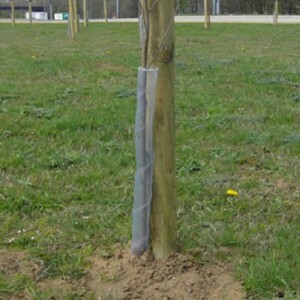 - Suppresses weeds which would otherwise grow around the base of young trees or shrubs, competing for water and nutrients and thus slowing the growth of new plants. 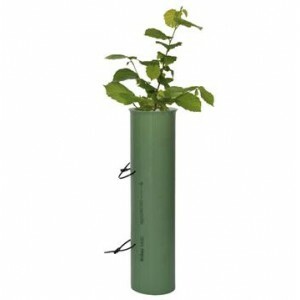 - Helps retain moisture at the base of the plant, while allowing surface water through to the soil. 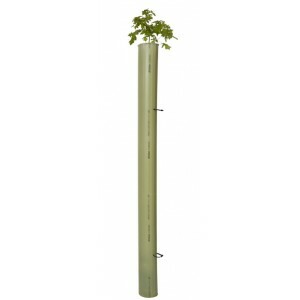 - Needs securing at 1m intervals along the edges with Weed Mat Pegs. Approximately 150-200 required per roll. 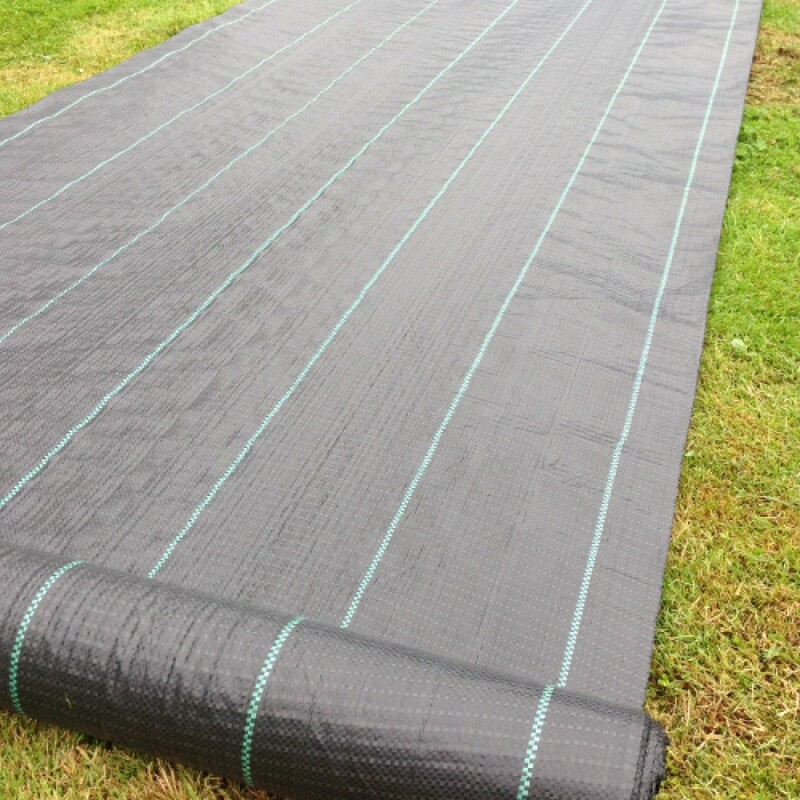 Putting weed control matting down in preparation for planting will give rows of young plants the best possible chance to establish and develop. Chipped bark may be spread on top to enhance appearance.